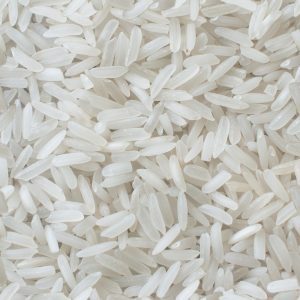 The wrong way to prepare rice is to simply boil rice and water together. 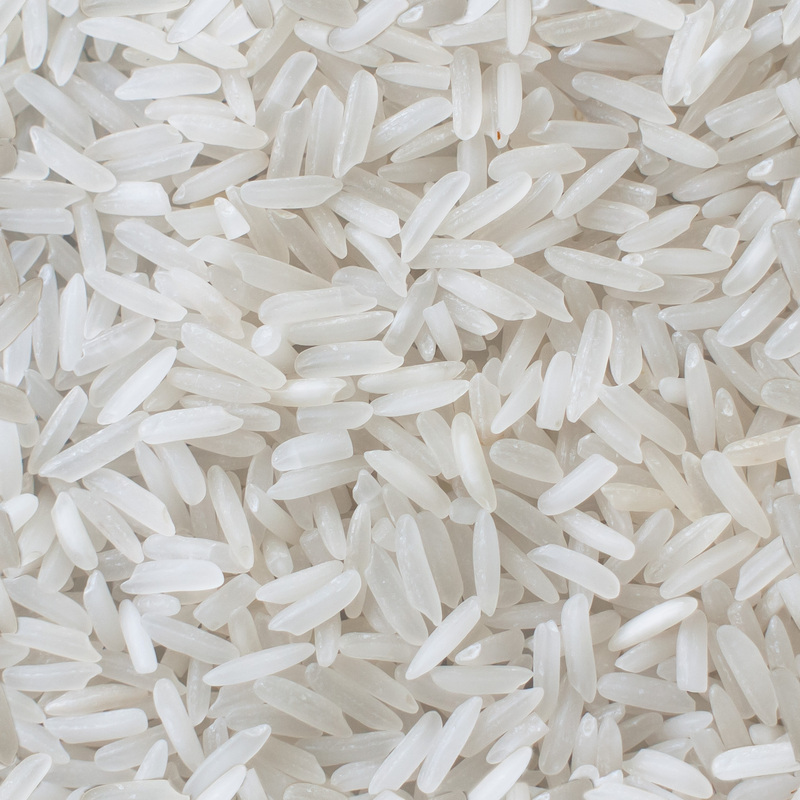 24 hours (or a minimum of 8 hours) prior to cooking, uncooked rice is soaked in water with salt in a covered bowl. (2g salt per 250g rice – or half a teaspoon of salt per cup of rice) You can also add a few teaspoons of lemon, apple cider vinegar, vinegar, yogurt or buttermilk, depending on your tastes. The general guide is at least one teaspoon per 250ml (cup) of water used. Your rice is now ready to be steamed, cooked, grilled or boiled to your desired texture and taste.